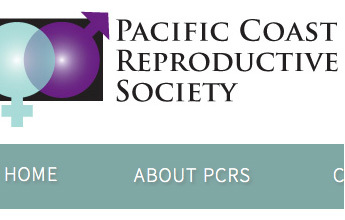 Pacific Coast Reproductive Society needed a comprehensive way to create and manage their annual conference. In addition, they wanted a portal where members could manage their individual accounts, connect with each other, easily renew their memberships and register for upcoming events and conferences. TD Media provided a website redesign and custom web application which allows PCRS to manage multiple aspects of their conference including creating new conferences to delivery of continuing medical education certificates. PCRS has the ability to independently manage members, exhibitors, faculty, board members and abstract submissions. Registered users have the ability to modify their individual accounts, update their profiles, manage their privacy settings and complete the entire conference registration process. The application also has a built-in content management system which allows PCRS to easily create and edit their website, add photo galleries and videos, and control access to content based on user type. TD Media provides ongoing programming services and technical support for this client as well as dedicated server hosting.